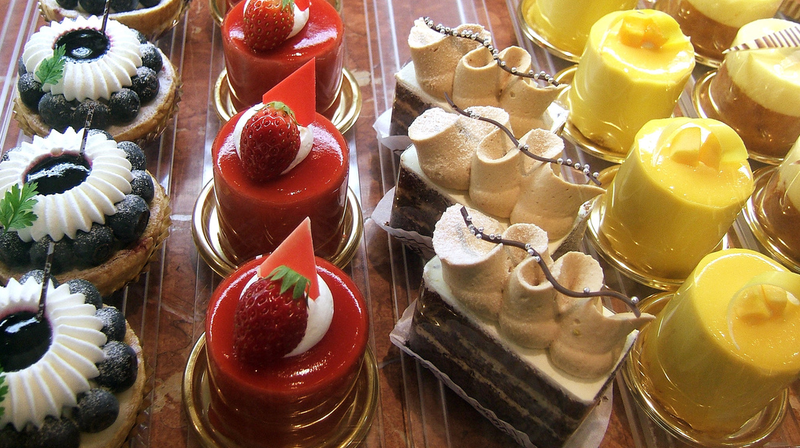 Try our 'who needs' cake..
.. who needs a special occasion for a delicious treat. My aim is to provide a good quality service, if you are running late on booking a cake, I will try to accommodate your event. I will have your cake delivered to your door or venue on time without delay. I only use free range eggs, top quality butter, in fact all of the ingredients are of the highest grade. 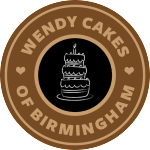 Welcome to Cakes by Wendy a small independently run business based in Birmingham, West Midlands. Please use this site to see examples of my cakes, request a quote or contact me. You can also bookmark us/add to your favourites by pressing Ctrl+B. Prices start from as little as £5 for toppers, £10 for plaques and £25 for cakes, making all prices very competitive. I also have a range of tins, cake stands and accessories which I am happy to loan out for a small fee with a refundable deposit. 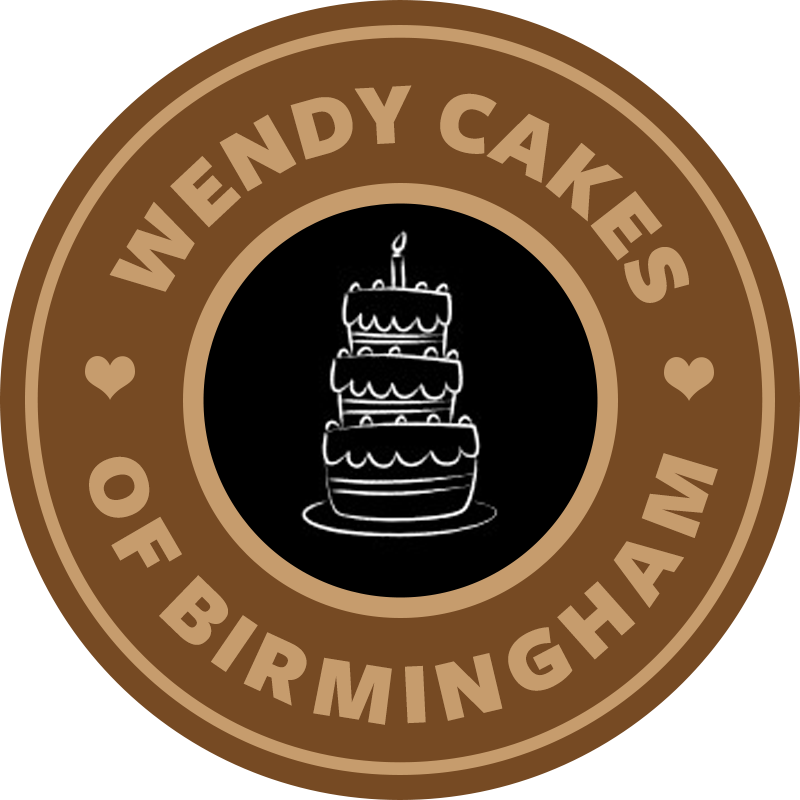 Cakes by Wendy is an established professional business, with a huge list of satisfied and repeat customers. My aim is to provide my customers with their perfect cake at a very competitive price. Please take a moment to look through the gallery and if you have any questions, please do not hesitate to contact me as I will be happy to answer any questions or queries.